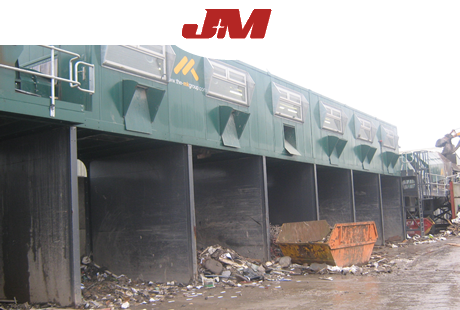 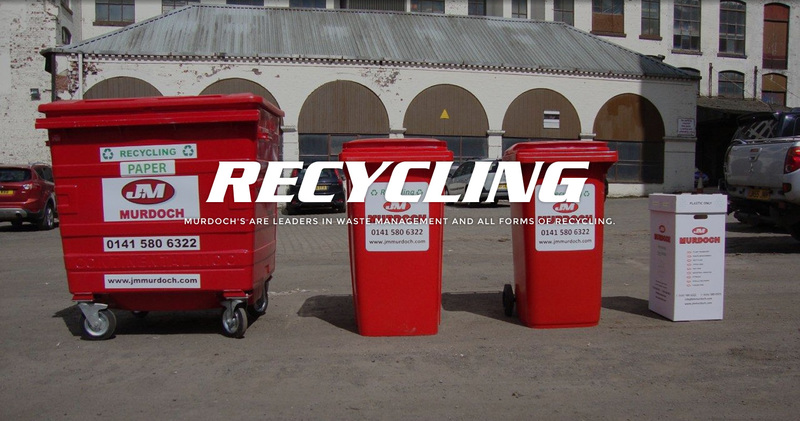 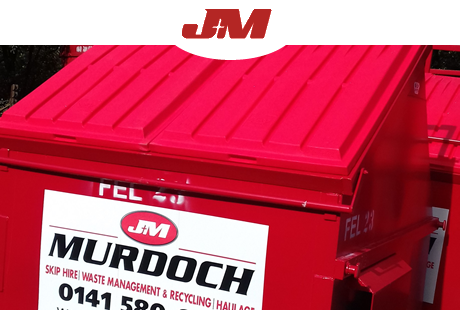 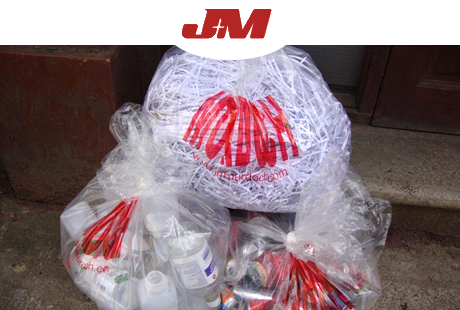 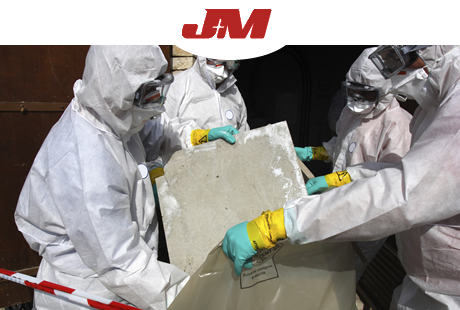 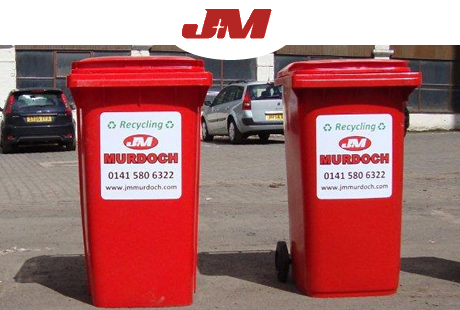 J & M Murdoch are leaders in Waste Management, Waste Disposal and all forms of Recycling throughout Glasgow and the central belt. 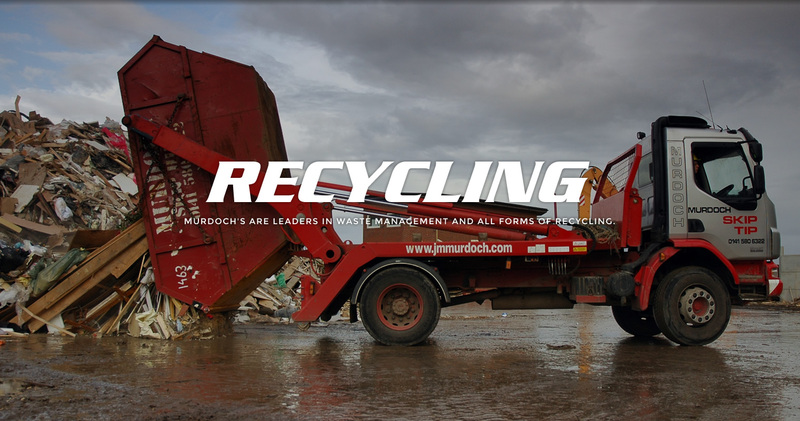 Murdoch's offer a range of waste-disposal services, ranging from skip trucks for handling household waste, tippers for muckaway and demolition jobs, a waste transfer station for recycling, and its own landfill site. 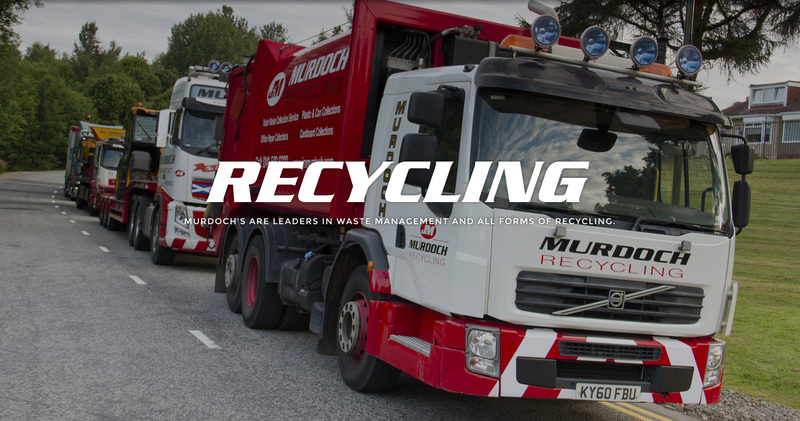 We operate a number of tankers for the removal and disposal of liquid waste. 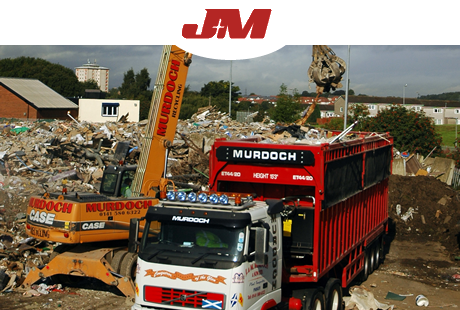 There’s also a fleet of heavy-haulage tractors and trailers which carry out Murdoch’s other speciality, the movement of plant and machinery for other companies. 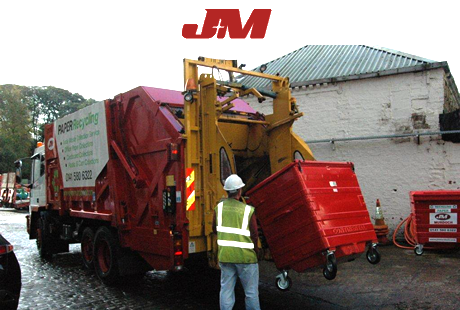 We can undertake over 250 individual truck movements in a single day and can provide 24/7 without restrictions. 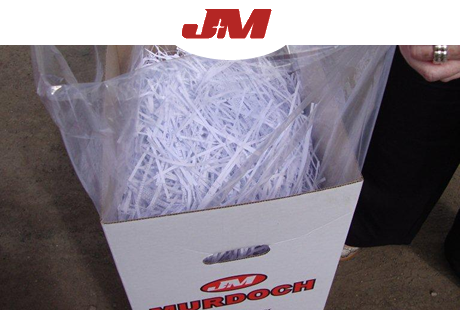 While most of the work is local to Scotland, Murdoch covers the entire UK. 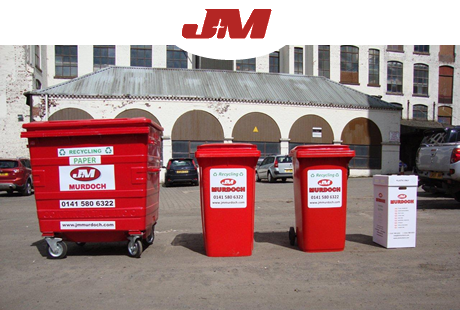 Transport planning is an important part of our operations and we identify the most efficient and cost-effective route for each journey. 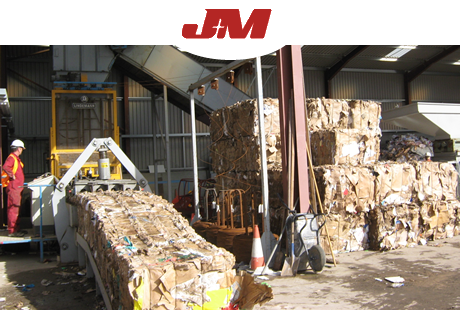 All our drivers are highly experienced, have HGV and CPC licences and ADR training certificates where applicable. 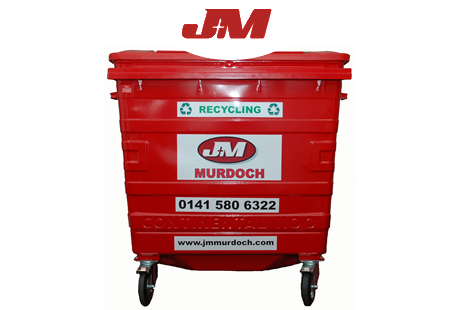 N/A Cardboard Recycling Box H74 W45 D34 1 No Commercial or Trade.